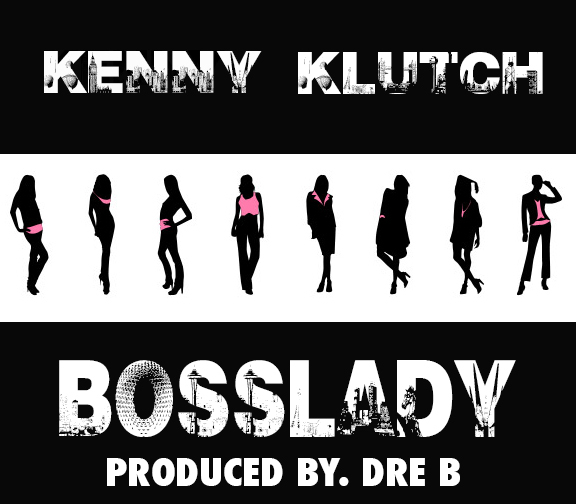 Boston artist Kenny Klutch drops off his offering for Tastemaker Tuesdays called “Boss Lady”. Give it a listen below. It’s a decent track. Not a lot of substance to it. The artist is not bad but the track selection for the submission could have been different. Although it’s giving praises to “Boss Chicks”, it’s kind of boring.